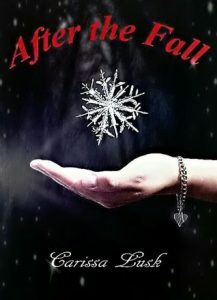 ""After the fall blog tour is starting today. Join us for #reviews, #interviews, #blog posts, and more! 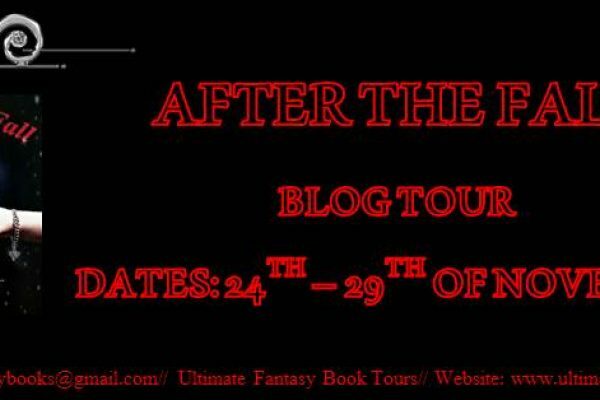 https://hdtk.co/eVVpE"
Blog Tour ~ After the fall Author: Carissa Lusk Genre:New Adult/Paranormal/Romance Dates: 24th - 29th of November Blurb: Amity cries out into the darkness that surrounds her, hoping for a solitary voice to provide direction; she hears two. Amity knows she loves Alexander, yet the loneliness brought on by the miles that separate them can only be curbed by the cryptic affection of Marcus Riley. She can’t understand the strange familiarity she finds in the wild blue of Marcus’s eyes, but she will soon learn his secret. Plagued with dreams and memories of lives beyond her own, a tragic fate will emerge from the ashes of a love scorned. Eventually, she will discover the dark truth that will leave her running for her life, and she will learn who sacrificed everything to save it.